The BBC has an interesting discussion about the rights and wrongs of the Fukushima exclusion zone. On one hand you protect people from radiation dose and on the other you deprive them of their home. At what level of radiation dose does exclusion become the “right” choice? The article talks about measurable radiation dose so I believe it is talking about gamma shine from contaminated surfaces. We’d also be interested in the internal doses received by people in the area. 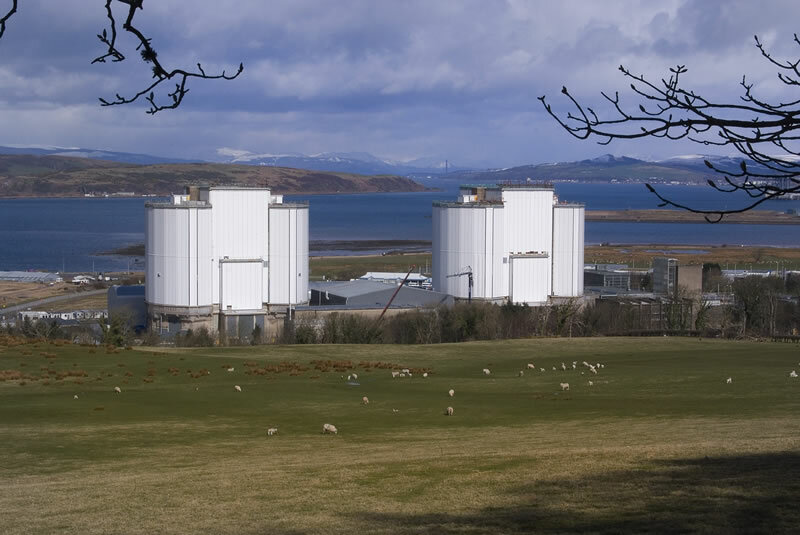 The ONR have agreed with Magnox Limit’s judgement that a REPPIR emergency is no longer required at Hunterston A which is being decommissioned. This is further progress towards clearing away the first generation nuclear power stations in the UK. (ONR report here). Spanish firm Escuadrone has developed what it claims is the world’s first drone equipped with a system for detecting radioactivity. The drone can be used in the management of nuclear-related emergencies, it says. I rather like the e-learning emergency planning introduction presented by the Museum of London found here. Succinct text, good questions and a well worked web-site. A model of good practice.